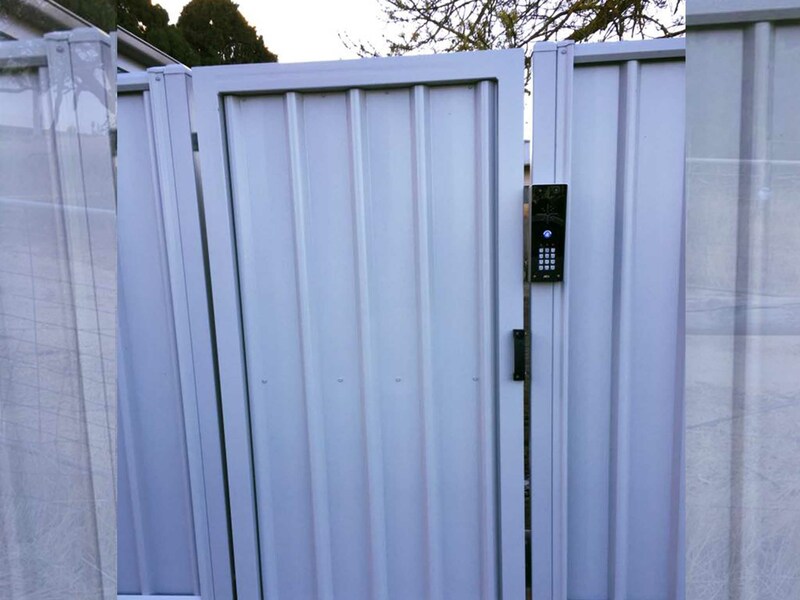 Sliding gates and swing gates, we custom build these for your security needs. Using quality Italian motors we can build your gates to open with the push of a button, swipe of a card or a keypad entry. This video shows an automation system we installed on an existing farm style gate for our facebook page. Enjoy the video where Kris explains the hardware we installed for a solar panel and battery system. In this video you get a real time sense as to how your automation will open and close and the be able to hear how quiet they are. These were installed on custom made gates using low voltage power that we laid underground. 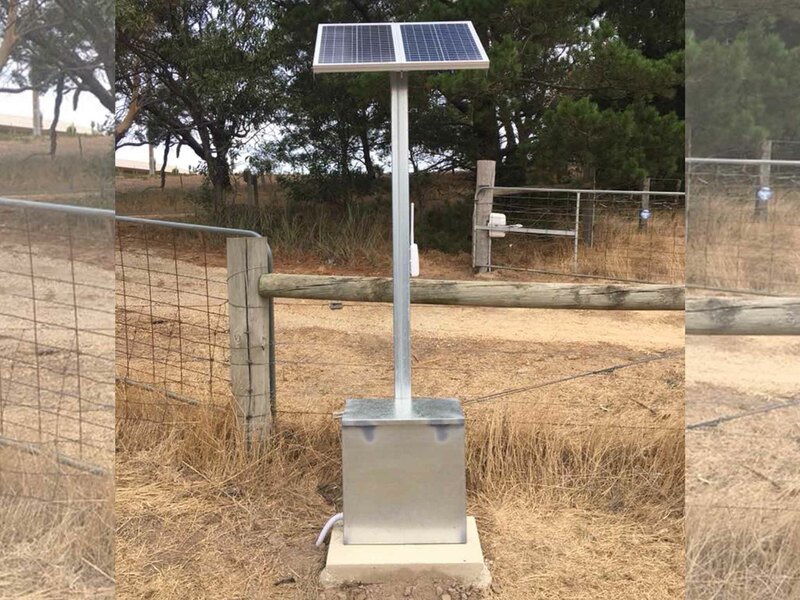 Solar Stand and panel with 2 100amp batteries underneath to service the needs of a swing gate. Keypad entry with personalised code to enter and exit. Keypad and wireless intercom deadlock system installed for pedestrian gate entryway. This system allows the occupant to buzz in visitors after speaking to them from the hand held receiver inside the house or allowing family members access with their own personalised key code. WE INSTALL CUSTOM MADE GATES TO SUIT ANY STYLE OF FENCING YOU CHOOSE! 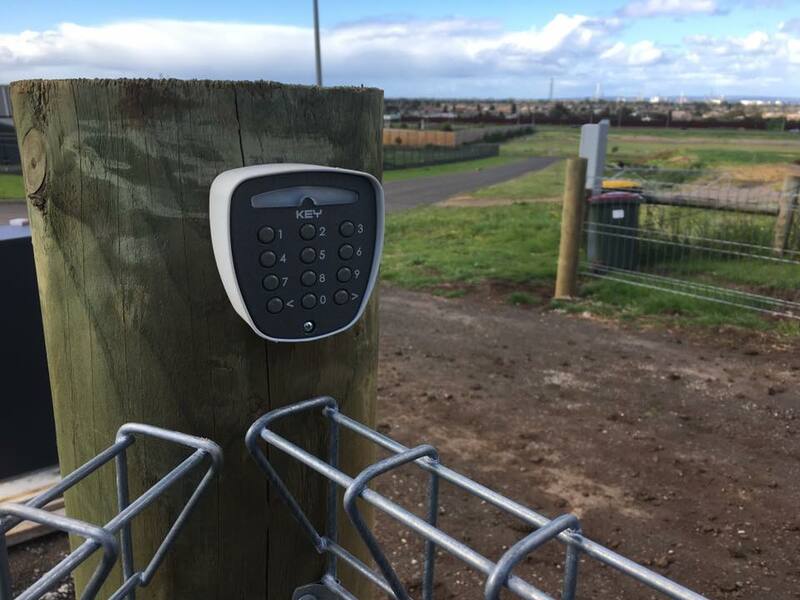 Servicing Geelong, Colac, Surfcoast and Golden Plains area or other areas by arrangement, we deliver quality made fences and custom made gates to suit your home and needs.